Try this for yourself. 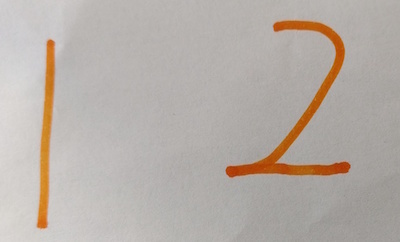 Choose two consecutive numbers and add them together. What is the same about all the answers? 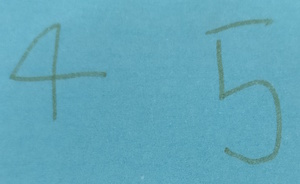 Will this always happen when you add two consecutive numbers together? Try drawing a picture or making a model to explain your thinking. Can you convince someome else using your picture/model? Odd and even numbers. Working systematically. Generalising. Interactivities. Investigations. PrimaryCurious. Games. Factors and multiples. Addition & subtraction. Mathematical reasoning & proof.